Busan National Gugak Center was established in Busan to succeed and spread the traditional culture of the southeastern area of the country. The Center has preserved a variety of arts and cultural resources including court music that has been passed down from generation to generation, folk music and dance, as well as Korean new music that will be the tradition of the future. 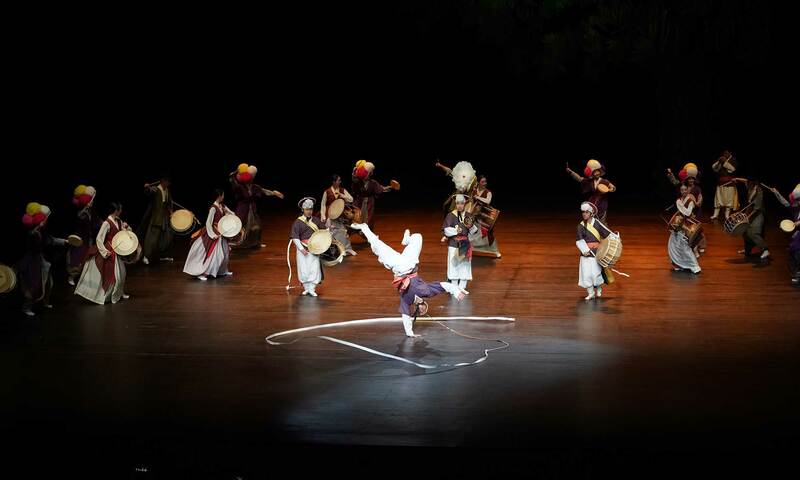 Busan National Gugak Center is willing to perform UNESCO’s intangible cultural heritage of humanity programs such as Jongmyojeryeak, Pansori, Cheoyongmu, Ganggangsullae, Gagok, Arirang. They are presenting Korea’s recognized traditional culture with acoustic sound.